Choose a seal mounting adhesive that is appropriate in a particular application, based on the material that is being laminated. General purpose, solid form dry mounting adhesive, useful for fabrics and textured materials as well as paper. 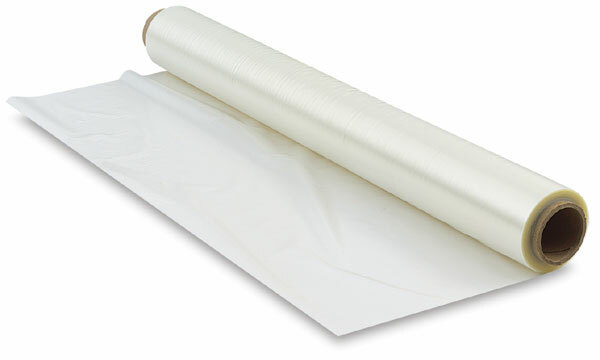 A removable adhesive, it activates at 170°F to form a solid adhesive, and it is pH neutral. ® Expression is a registered trademark.® Colormount and Fusion are registered trademarks.